This stunning new picture-and-word book features dozens of beautiful full-page photographs, each showing a collection of objects in a single category, such as sports, animals, clothing, and music. 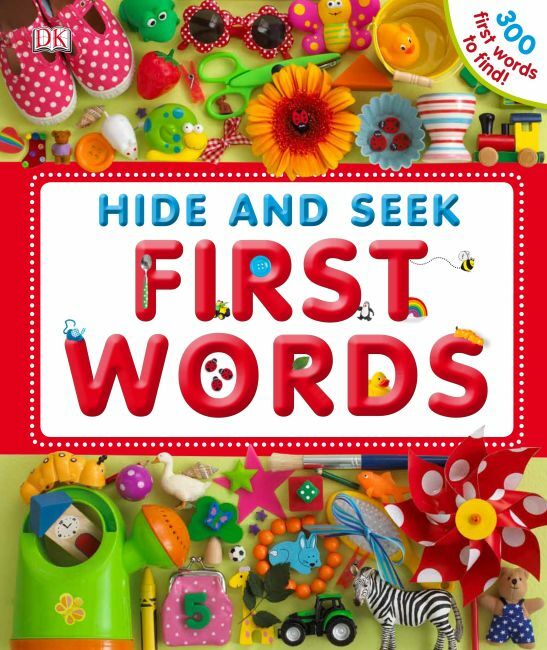 On every spread, children can play hide-and-seek, searching the main picture for specific objects that are named and pictured at the side. Along the way, they'll learn lots of new words and have fun discovering the surprises hidden in the pictures.